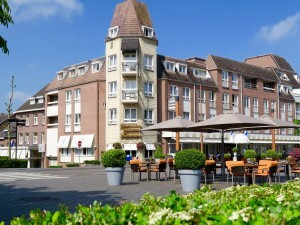 Hotels in Valkenburg from € 37.50 - Book direct! 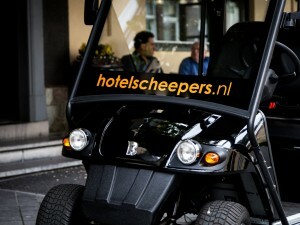 You are about to book a hotel in Valkenburg. 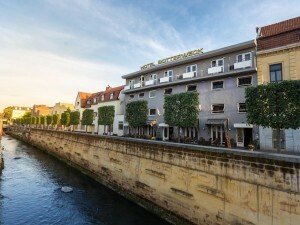 We would therefore like to provide you with some extra information about this beautiful city. 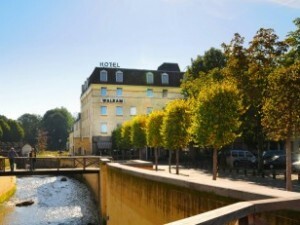 Valkenburg, located by the river Geul, is situated in the province of Zuid-Limburg and has about 16,000 inhabitants. 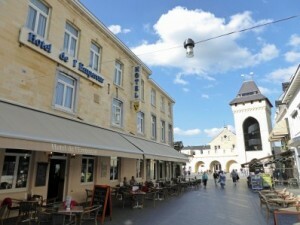 Valkenburg is very popular with both domestic and foreign tourists. The city finds its origin in the Roman period. This is confirmed by artifacts and structures which were found in and around Valkenburg. These discoveries prove that this area was highly populated during this period. The city has a lot of historical attractions to offer. Valkenburg Castle is probably the most well known. In the past, the city was ruled from this castle. The castle was severely damaged when the French occupied The Netherlands. The remains, however, are definitely worth a visit. You could also choose to go to the Open Air Theater of Valkenburg. Here you can see different musicals and plays. Furthermore, the city has a lot of ancient caves and quarries. Such as the Mergel Quarries ( Gemeentegrot and Fluweelengrot), Roman Catacombs and the Geulhemmergroeve. It is also recommended to visit Cave Aquarium Valkenburg. Here you will find both tropical fish and amphibians. Thanks to Thermae 2000, the city attracts a lot of spa lovers. 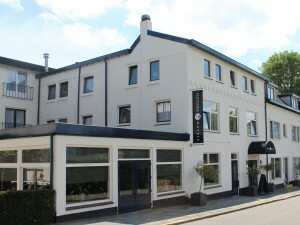 This spa is situated on the top op the Cauberg. Additionally, there are also loads of fun things to do for kids. You could choose to visit amusement parks De Valkenier or Sprookjesbos Valkenburg. On top of the Heunsberg, in the Wilhelminatoren, you will have a stunning view of the whole area. On clear days it is even possible to see the German city of Aachen and the Belgian city of Liege. A visit to Castle Den Halder is also worth it. 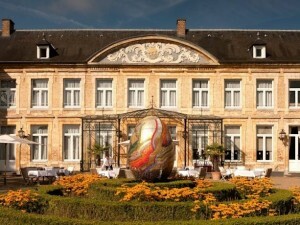 This castle is situated directly by the river Geul and borders a city park. 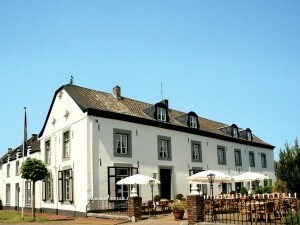 Lastly, you could also visit the Broekhem district. Here you will find the St. Joseph church. It is very easy to get to Valkenburg. Highway A79 runs along the city and from Station Valkenburg you can take trains to different cities in The Netherlands and other countries. 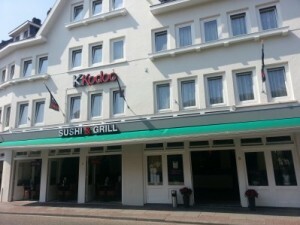 Moreover, Maastricht is only 15 minutes away and Maastricht Aachen Airport is at about a 15 km distance. 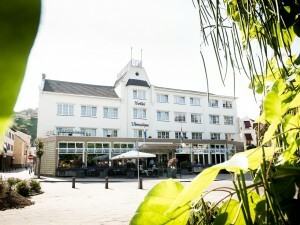 At this very moment, there are 23 hotels in Valkenburg with availability on hoteliers.com. 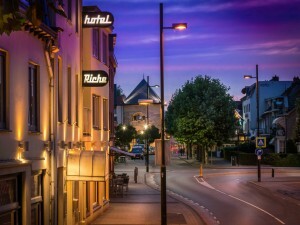 The hotels vary from comfortable 2-star hotels to luxurious hotels. Hence, you will always find a suitable hotel! 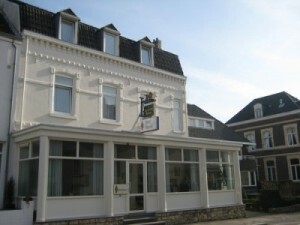 On this page you will find our selection of hotels in Valkenburg. 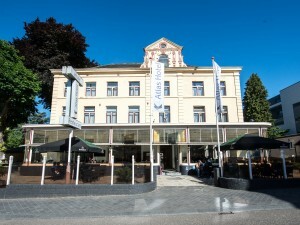 The prices are per room per stay in the hotel in Valkenburg of your choice.